Mexican Fiesta party recipes and ideas for Cinco de Mayo or any day! 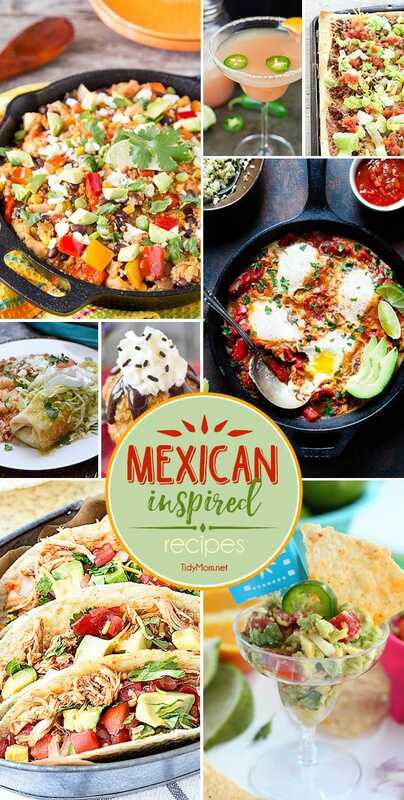 Whether you like your Mexican dishes hot or mild, sweet or savory….you’ll be set with the best Mexican inspired recipes! 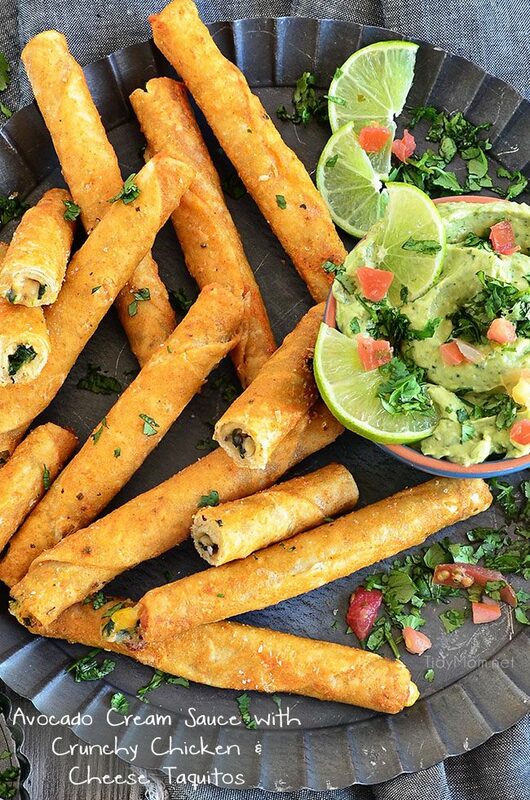 Grab the chips, guac and margaritas ….it’s a Mexican fiesta and you’re invited! This easy recipe for a Beer Margarita has only 3 ingredients and is dripping with Mexican flavors. Just in time for Cinco de Mayo, game day or your summer sipping pleasure. Gather together your best girlfriends and host a Mexican Fiesta happy hour for Cinco de Mayo, or any time! You’ll love these modern touches paired with a classic theme. The most amazing Instant Pot Mexican Rice side dish made in 15 minutes! 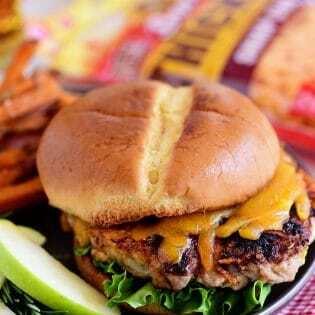 It’s so easy and effortless, you’ll never want to revert back to the old-fashioned way of making it on the stove top! Churro Ice Cream Cups are easy to make and fun to eat! They’re piped on cupcake tins for the perfect serving size and baked, not fried, so they’re a little better for you. Your taste buds will thank you for this delicious goodness! Whip up this Chicken Burrito Bowl in your slow cooker and just add rice! Crock Pot Mexican Cornbread Casserole has all the flavors of your favorite Mexican food. Layers of ground beef, cheese, and real cornbread made with cornmeal. Baked Churro Donuts is an easy homemade donut recipe. Coated with cinnamon & sugar they taste just like the churros you get at Disneyland. Delicious! 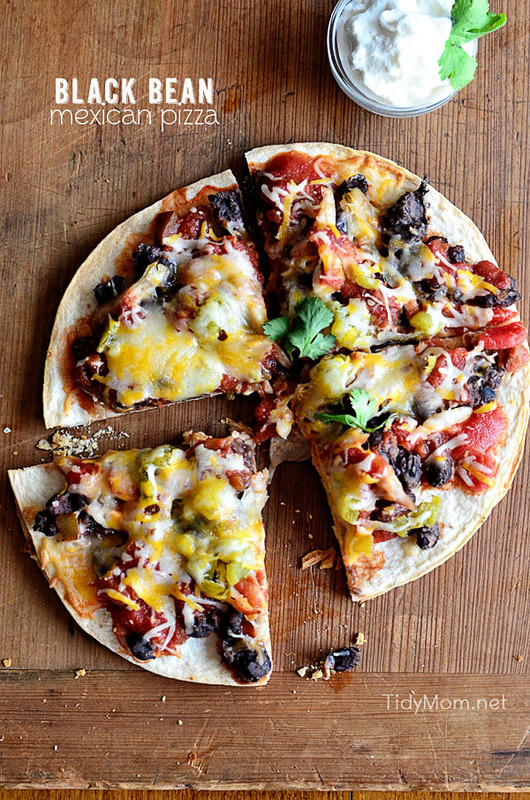 No more boring quesadillas! 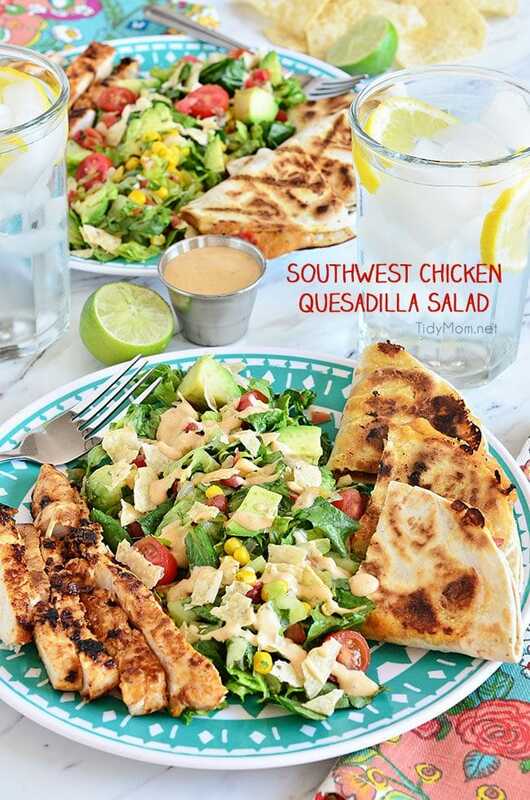 This FULLY Loaded Southwest Quesadilla recipe is amazing, you’ll never eat your quesadilla any other way. They make a filling lunch or dinner and are perfect as an appetizer! Mexican Inspired Recipes perfect for Cinco de Mayo, Taco Tuesday or any day of the week! 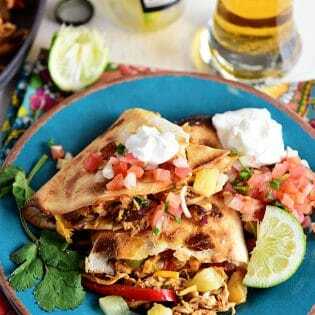 What are some of your favorite Mexican Fiesta Party Recipes? This is week 405 (8 years) of hosting this I’m Lovin’ It linky party. Each week I feature some of the posts that caught my eye from the previous week. Please take a moment to visit the featured blogs ……..then scroll down to see what’s being shared this week. A great dessert for Cinco de Mayo is Tabasco Brownies. Just add Tabasco sauce to brownies batter. Gives it a nice little kick. I hope you’ve had a nice week! Thanks so much for hosting! Oh my gosh – can it always be Cinco de Mayo? I want to eat all of that all the time! Plus the weather is almost always nice in May 🙂 Thanks for including my donuts – have a fabulous weekend my friend! Everything looks so great again. 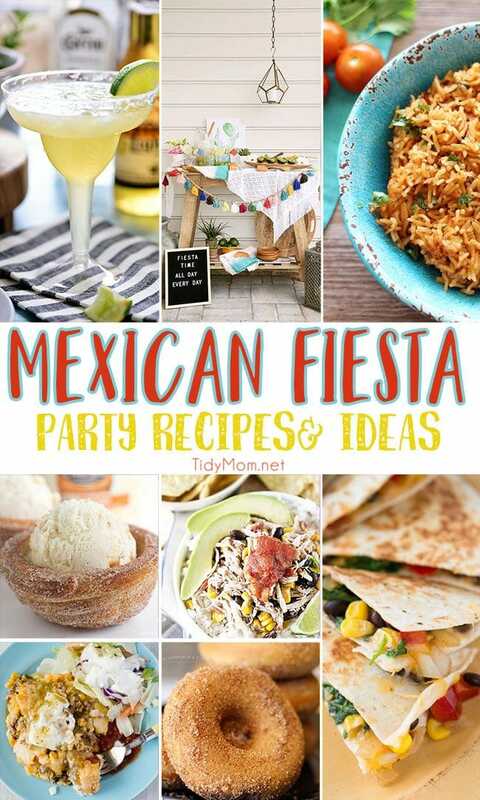 Love the fiesta party recipes you’re sharing this week! What fun ideas! I can’t wait to try these out! Cinco De Mayo is the holiday that helps me know summer is right around the corner. I love this holiday and I can’t wait to throw a party like this with all your ideas! What fun ideas, I am going to try chicken salad. Yum!